Home>New Songs>Pries Songs> Pries Delivers Once Again With "Moon Rock"
Pries has returned with a new single off his upcoming project Mad, Black and Beautiful. In "Moon Rock" Pries isn't mad, but the song is definitely beautiful. Set to the sound of chirping birds and some laid-back synth, Pries raps about what he needs: "a new whip" to "fly to the moon" and "new b*tch that don't bring up all my old sh*t."
The song, which Pries calls "feel-good music," evokes Chance the rapper with its ad-libs and uplifting summery vibe, and Kanye's "Spaceship" in its striving content. Pries marries the two styles to create one that is completely his own and very different from his two previous releases, the migos-esque "Icee," the Bryson Tiller-inflected "Purple Martini." "Icee," "Purple Martini" and "Moon Rock" will all presumably be included on Pries' upcoming project Mad, Black and Beautiful which, judging by the variety on display from Pries so far this year, will be a standout. 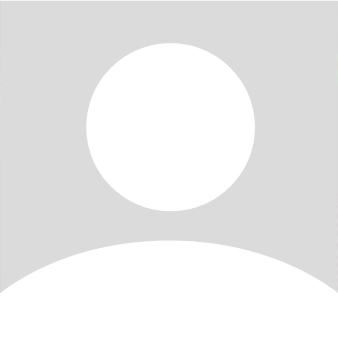 Listen to "Moon Rock" below. 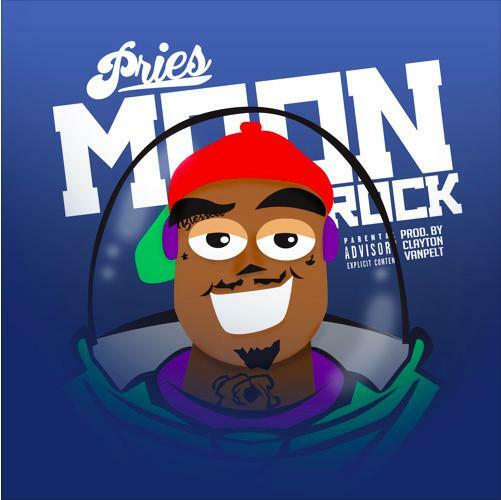 SONGS Pries Delivers Once Again With "Moon Rock"